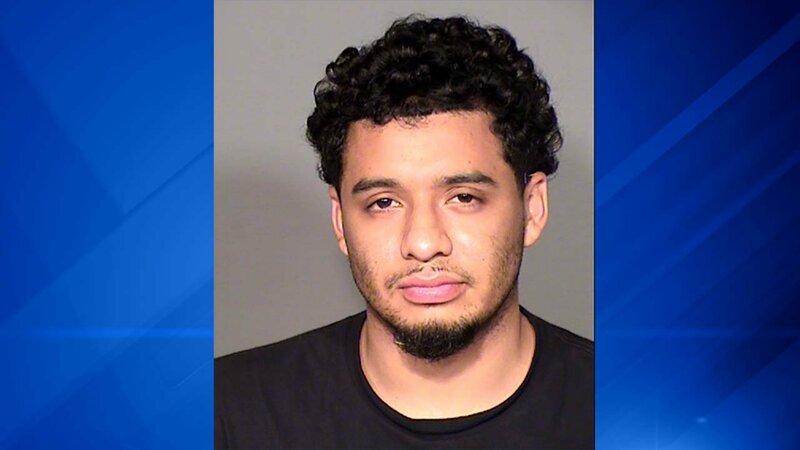 LAKE COUNTY, Ill. (WLS) -- A 19-year-old Waukegan man has been arrested and charged in a shooting in unincorporated Grayslake Saturday morning, the Lake County Sheriff's Office said. Deputies responded to a report of shots fired in the 33300-block of Lone Rock Road at about 1:36 a.m. and discovered a 30-year-old Zion man critically wounded. He was transported to a hospital and later pronounced dead. The sheriff's office said an arrest warrant was issued for Jasperin Melendez on first degree murder charges on Saturday. Melendez was located in a fast food restaurant in Milwaukee and taken into custody Saturday night. Monday, the sheriff's office said Melendez was being held in the Milwaukee County Jail, pending an extradition hearing. The Lake County Coroner's Office will conduct an autopsy on the victim, whose identity has not been released.